Over 20 years of wearing glasses, and these are the first pair I've ever really loved. I have a small, oval face and the size was perfect - 52/17 140 B28.8. I prefer the Tortoise Lilac over the Black; Black frames take over my entire face. These have the perfect amount of cateye shape even though they are marked as Classic on the website. 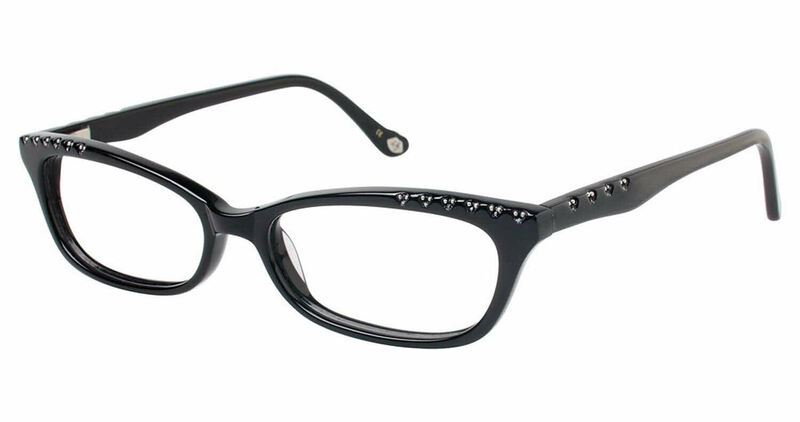 The frames are very light and even with my hefty prescription, they do not leave marks on my nose. I love the little crystals on the arms and at the corners of the frame. I love everything about these glasses. Did I mention I love them?